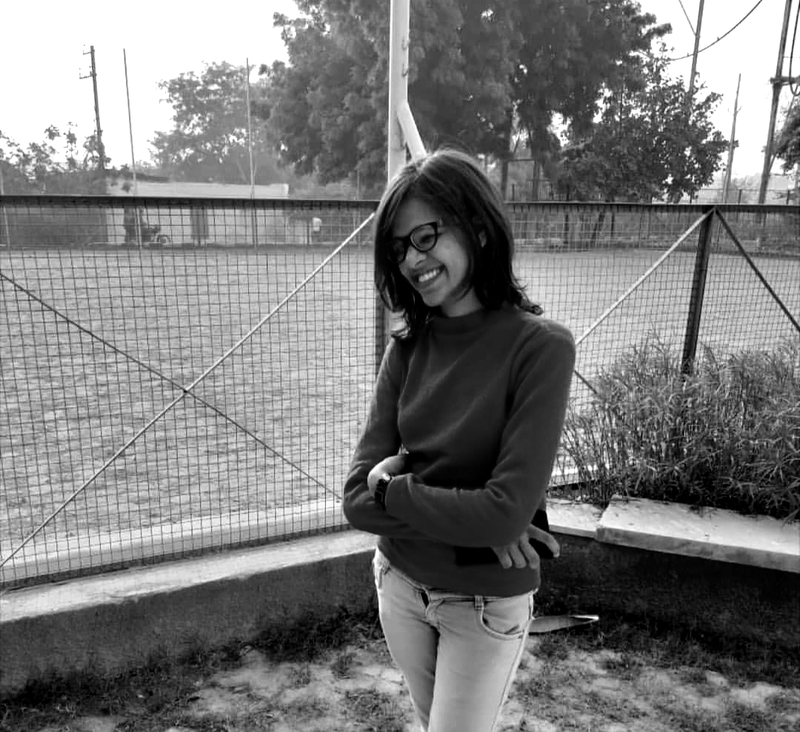 Yamini Parashar is pursuing her BA from Delhi university. She likes to write poems and observe things and is concerned with social issues. She identifies herself as a feminist and sees herself as a clinical psychologist in a few years. She’s been a part of a few poetry programmes held in her city. Delusion made her sight weak. Learning patriarchy in its many forms. Bride and daughter as given the same care. The vision blurred from inside the veil. Can’t see the world outside. And when asked should men also veil themselves? The women said, “They are men. Why do they need to hide their face? Privilege is their birth right. Secluded in every form from the world. They said veiling protects our dignity and honour. Because a woman’s worth is dependent on how desirable a man finds her. Made me weaker, by telling me to blame myself. Virtuous conduct is all my duty. So I don’t fall into the predator’s eyes. Hiding my skin is my honour. Can’t talk loud when the men of house are around. Kitchen is the precinct of my life. Opinions expressed are of the writer. Yamini has such a strong voice in this poem. Poetry captures social questions in a way prose cannot. Thank you so much for sharing with us. Wow! Yamini's insightful poem is so powerful. Thanks so much for sharing. Maybe she would like to join World Pulse and submit this poem for the current story awards so that even more girls and women see it?! Her voice and words need to be seen, and heard. I'm going to share this on FB and Twitter. She, and all other women should be set free! Elsa, Thank you for sharing Yamini's poem. I hope that someday she will be able to post her wonderful poems directly on World Pulse. :) The issue she raises on the norms of behavior and whose rights and liberties are valued are so global. Look forward to the possibility of hearing more of her poems.